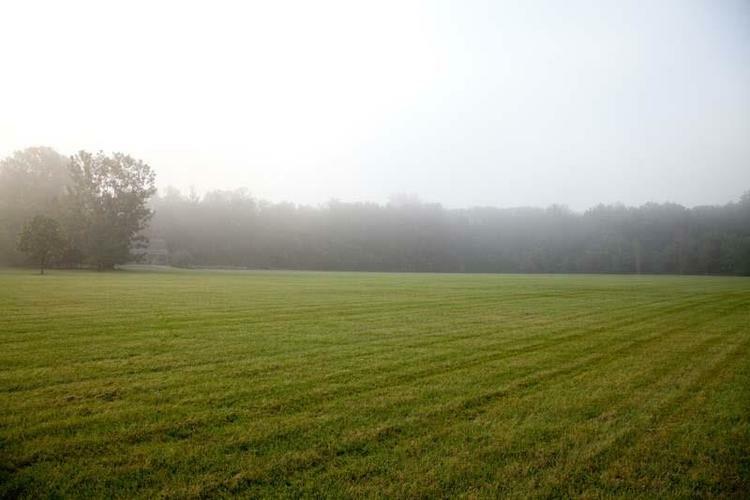 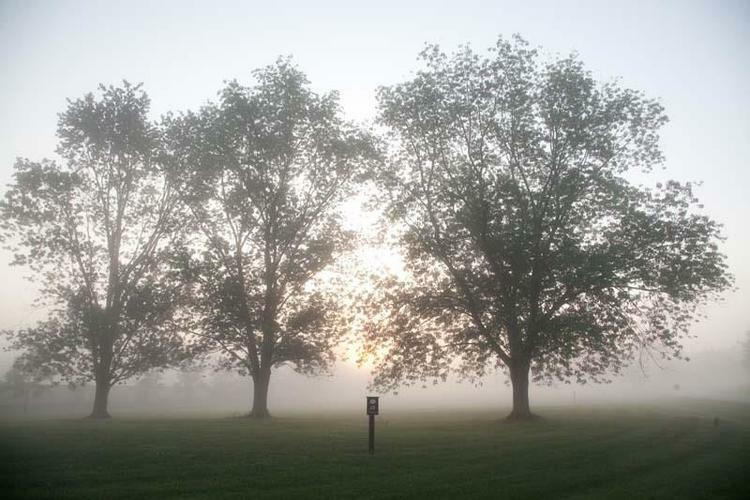 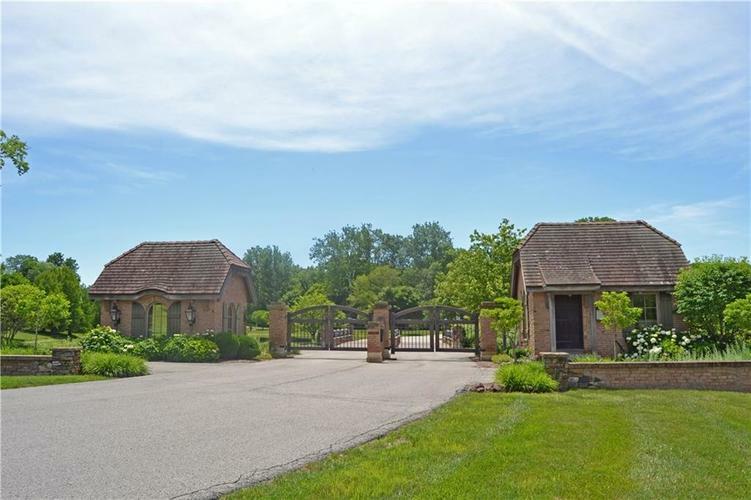 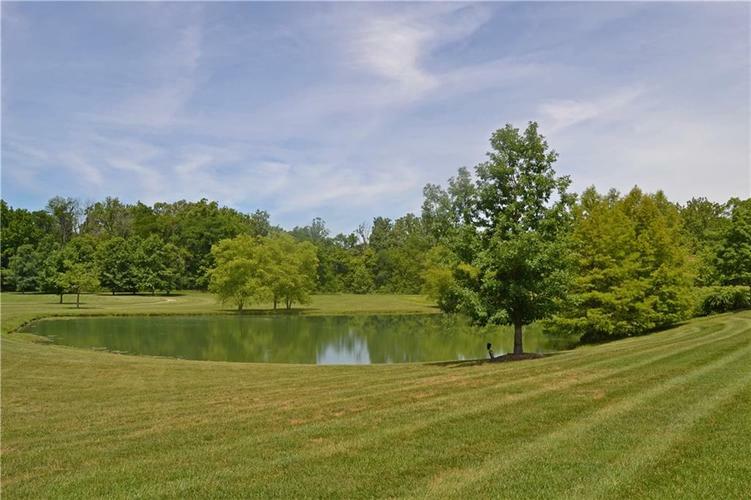 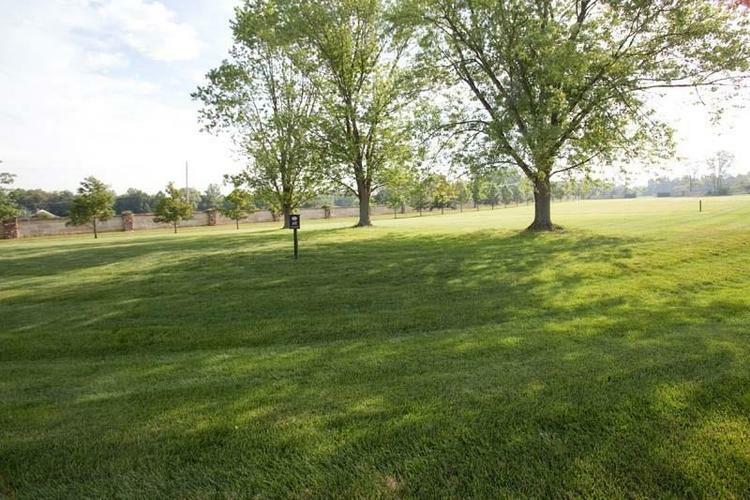 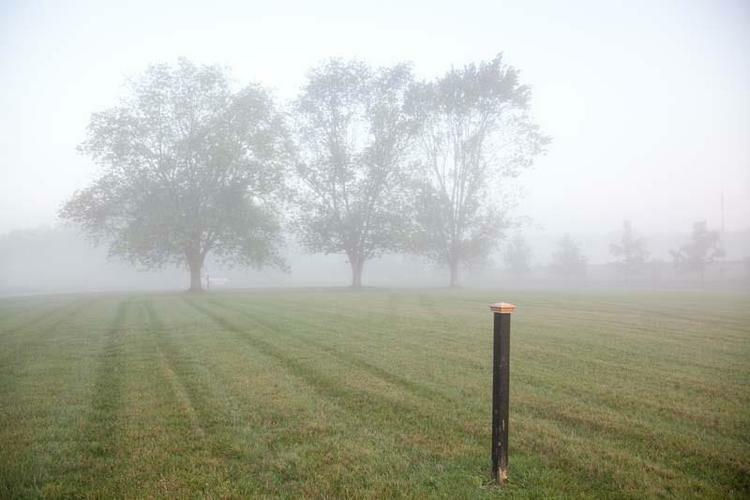 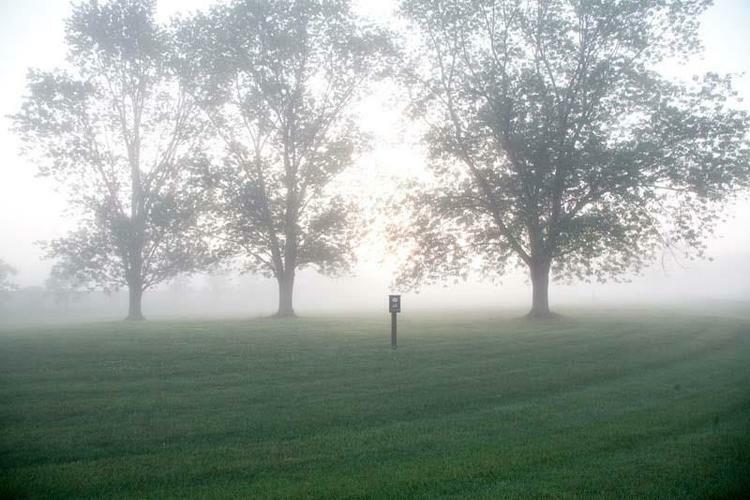 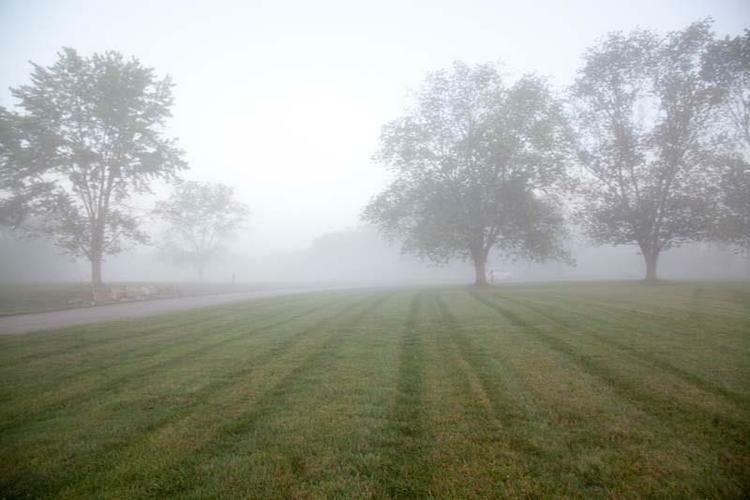 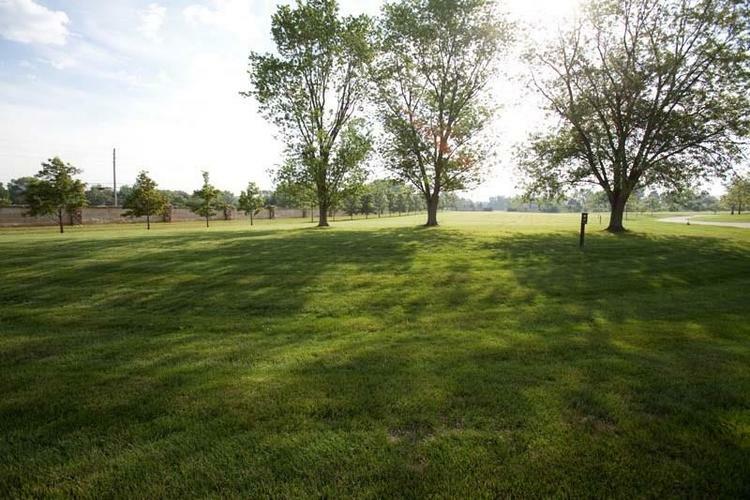 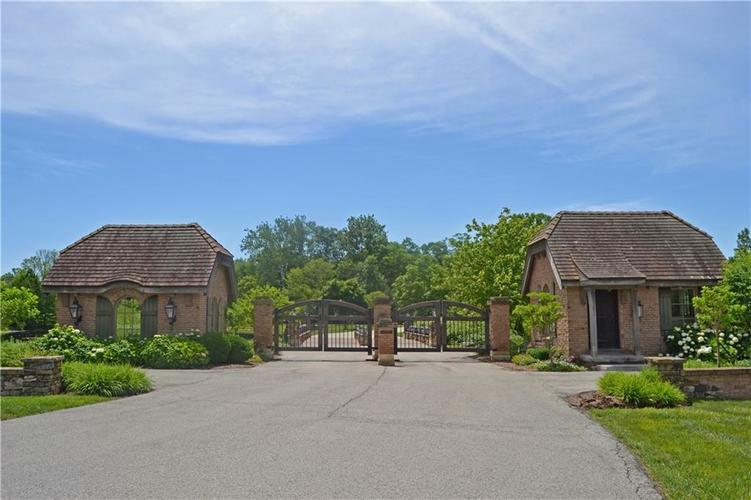 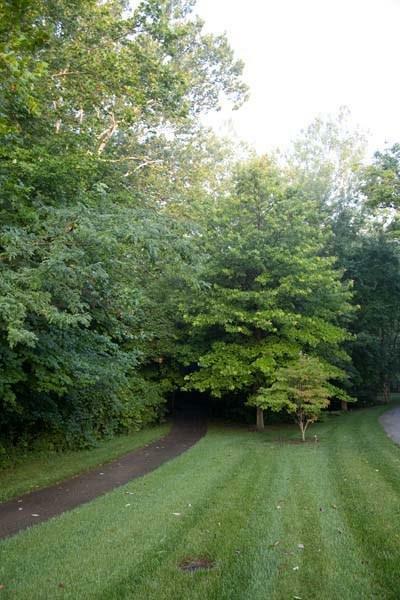 BEAUTIFUL LOT NESTLED IN A QUIET CUL-DE-SAC SETTING OF LOST RUN FARM IN ZIONSVILLE. 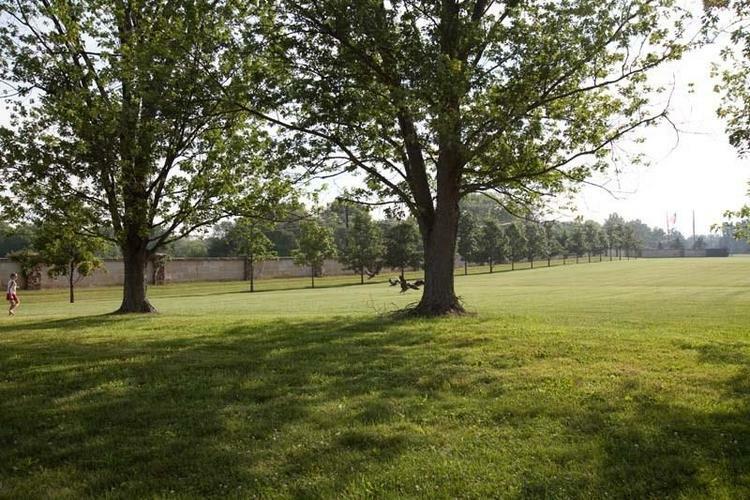 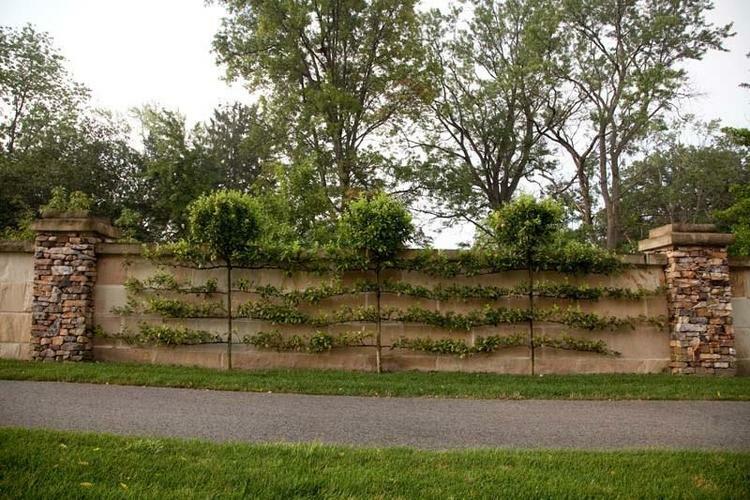 DON'T MISS OUT ON BUILDING YOUR DREAM HOME IN THIS SERENE NEIGHBORHOOD. 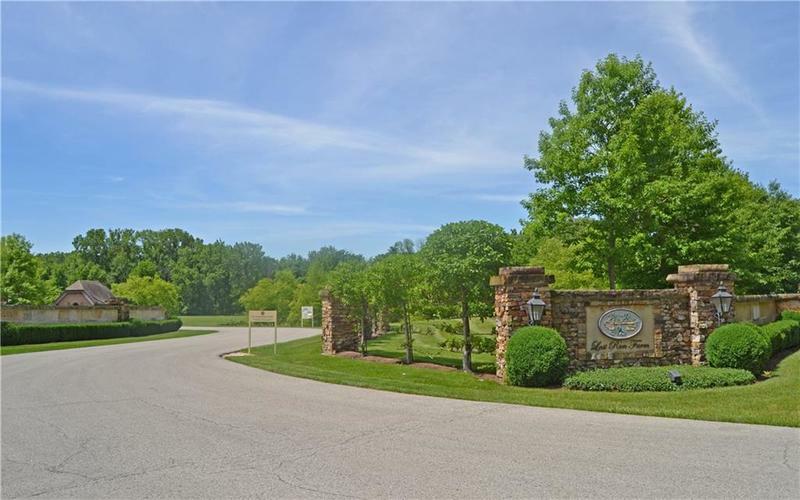 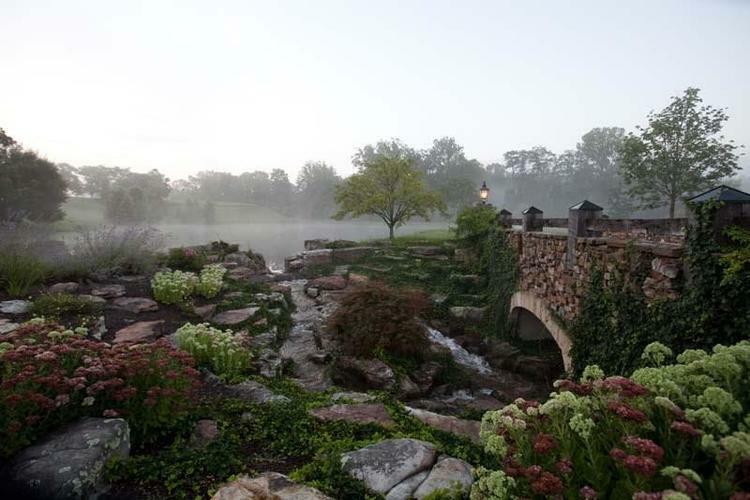 ONE-OF-A-KIND GATED COMMUNITY WITH 80-ACRES OF MEADOWS, OLD-GROWTH WOODS AND JUST 21 ESTATE HOME SITES. 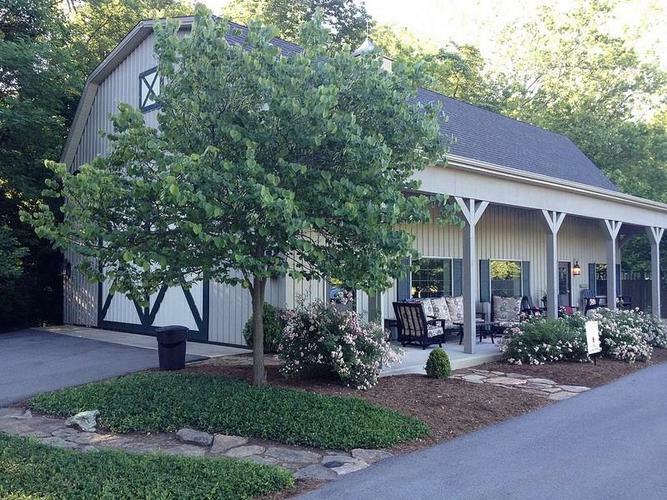 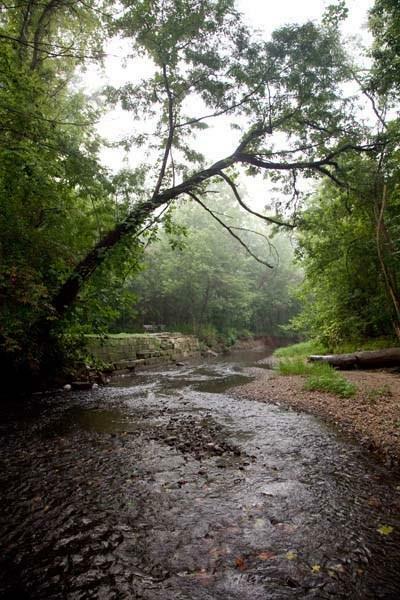 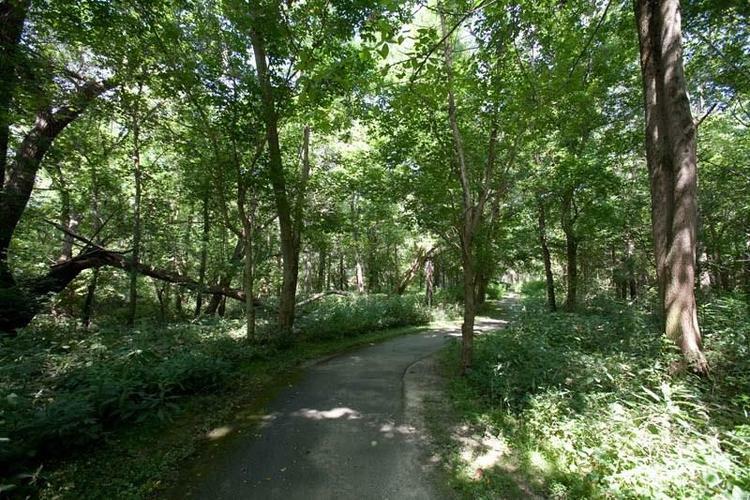 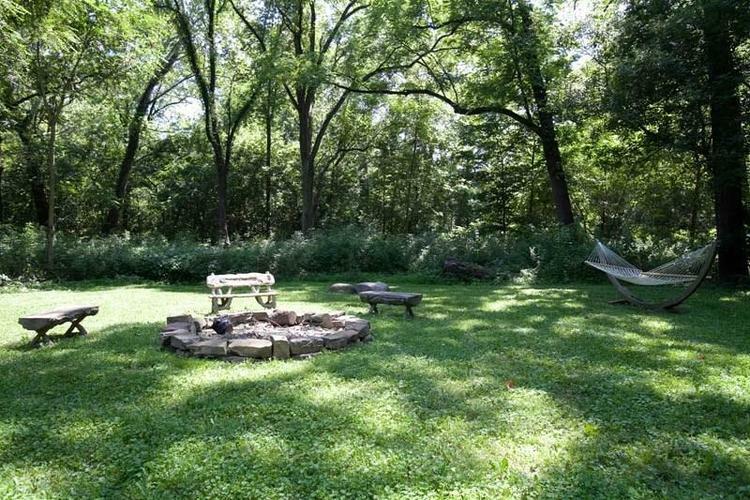 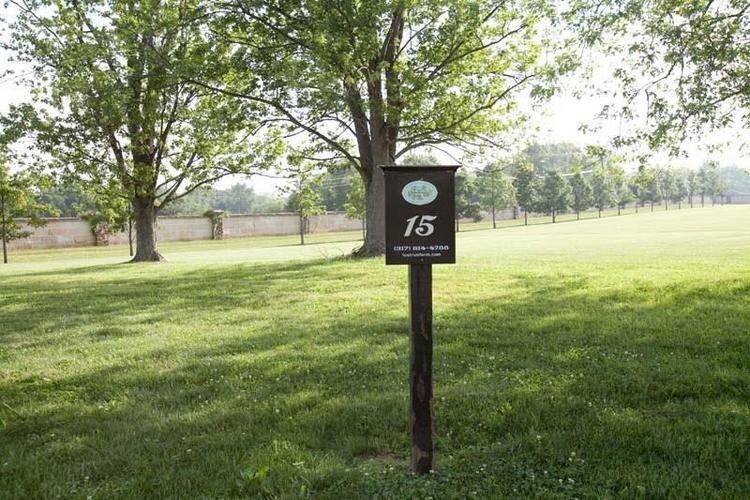 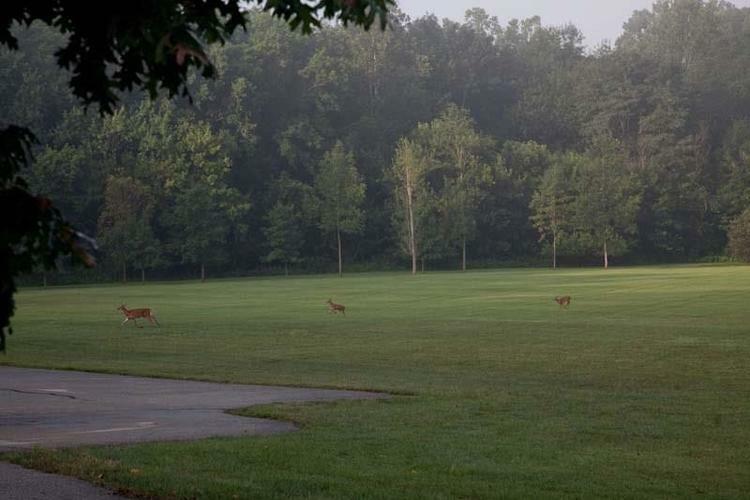 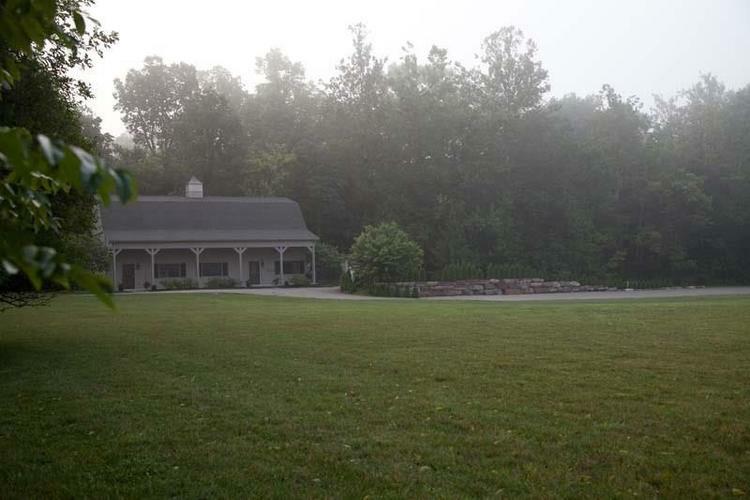 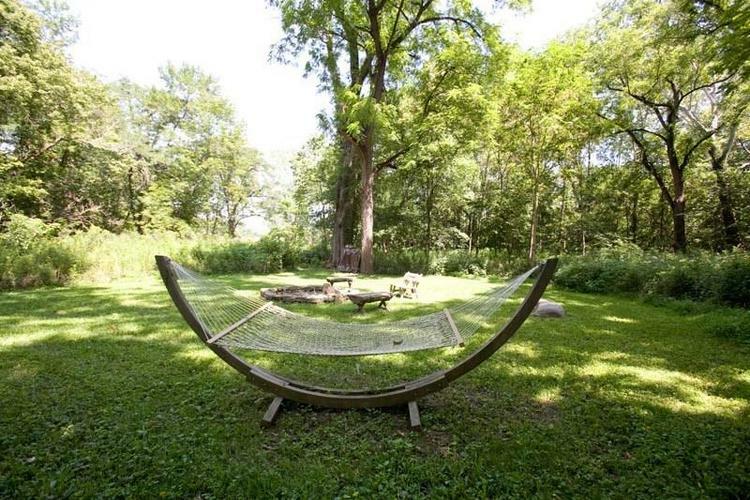 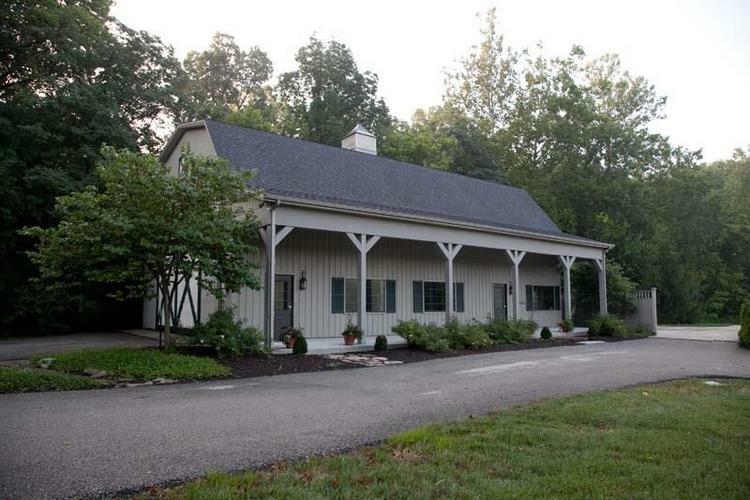 NATURE & BIKING TRAILS, SPORTS MEADOW, PICNIC AREA'S, EVENTS BARN & MORE. 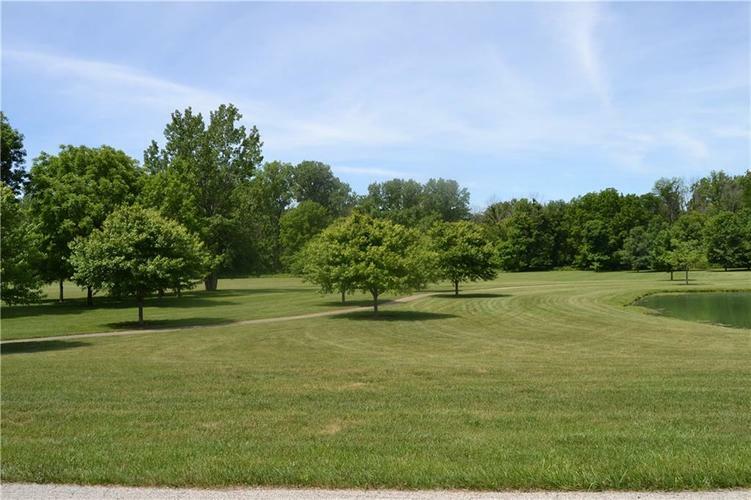 Directions:From 116th (334) and 421 (Michigan Rd.) 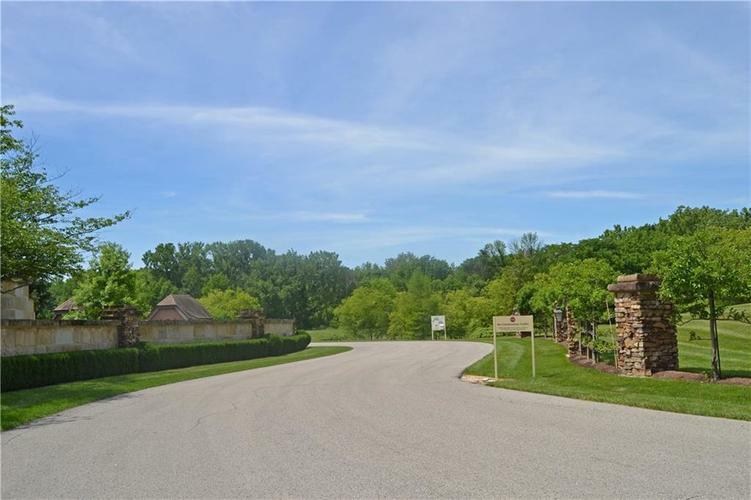 go North on 421 to 550/Templin/Greenfield, go left/West on Templin to entrance of Lost Run Farm.